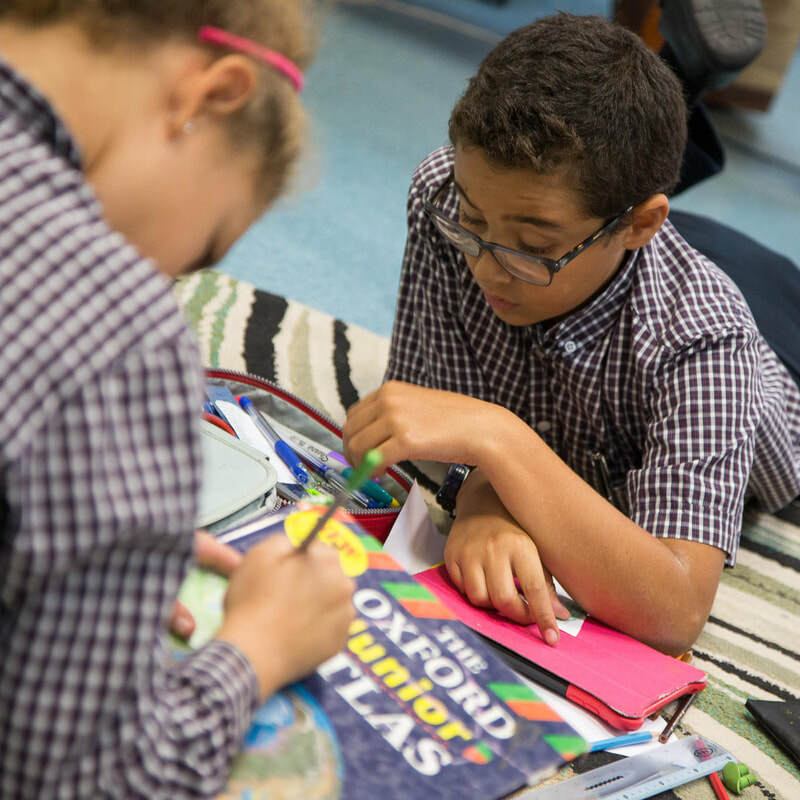 We believe in a broad, balanced and progressive education for our pupils. We seek to develop the knowledge, skills and values of our pupils. We wish our students to leave the School with strong moral qualities and high level skills that make them active, caring and deep thinkers, ready to assume their responsibilities as the leaders of tomorrow. Senior Education (Years 7-11) is based on a broad balance of academic subjects and co-curricular activities leading to GCSE examinations at the end of Year 11. We believe in learning in its broadest sense. Based on a broad curriculum and supported by an extensive range of extra curricular events and activities, our students are exposed to an exciting and fulfilling education. Happy, bright and engaged students taught by teachers who see things through children's eyes. 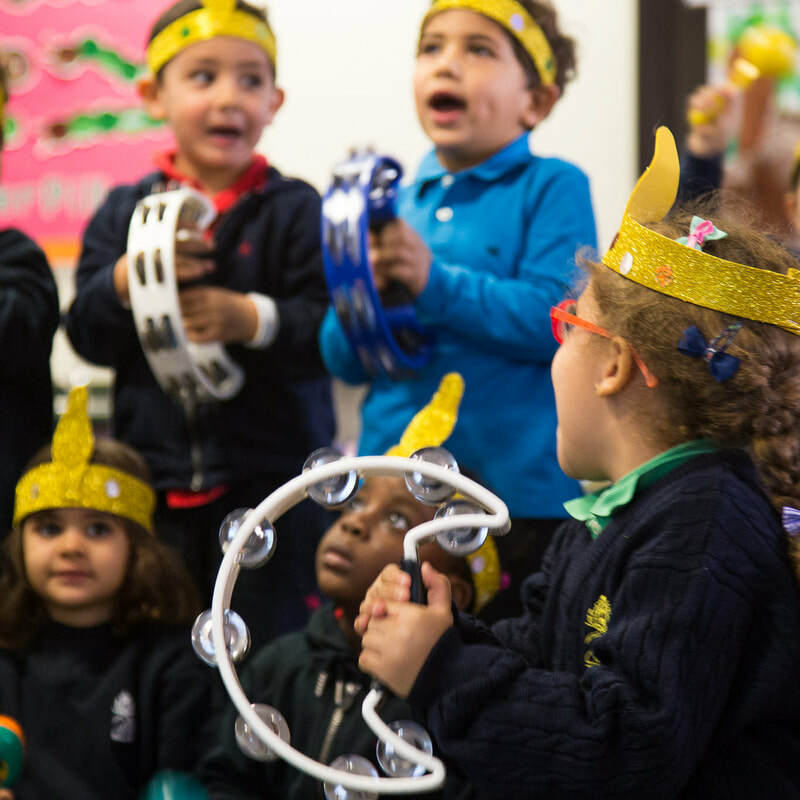 BISC believes in a broad, balanced and enriching education for all its pupils. We offer a high quality co-curricular programme which aims to excite, extend and excel. We make use of our excellent facilities for art, drama, music and sports, and support a broad range of academic activities, clubs and societies. Our enrichment education extends beyond the campus with an established range of events, trips and conferences - local, regional and international.